Czech President holds up replica Ak-47 marked ‘for journalists’ in press conference – Zeepertje.com – Facts Fun & News on ISLAM, "The religion of peace"
President’s comments come as populist billionaire who owns two of the country’s leading newspapers and a radio station becomes Prime Minister. 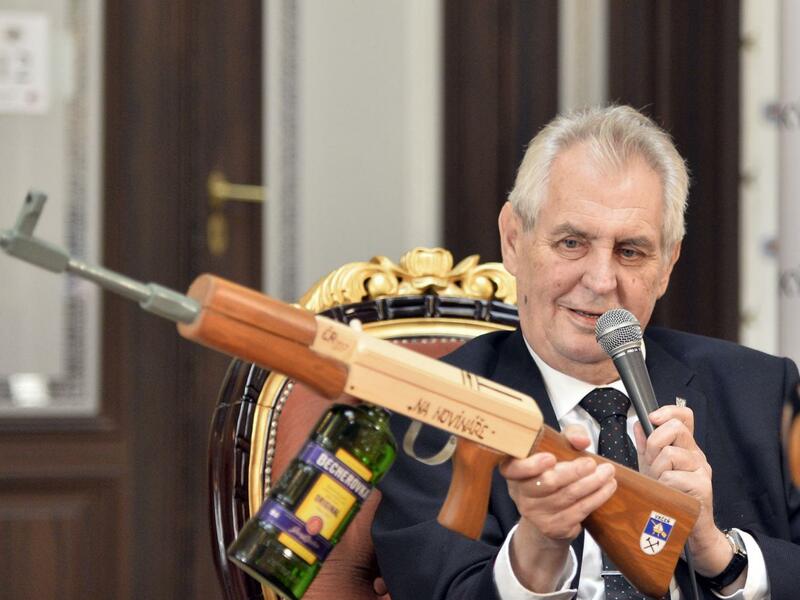 The President of the Czech Republic has affronted reporters by brandishing a replica AK-47 with the words “for journalists” inscribed on it during a press conference. 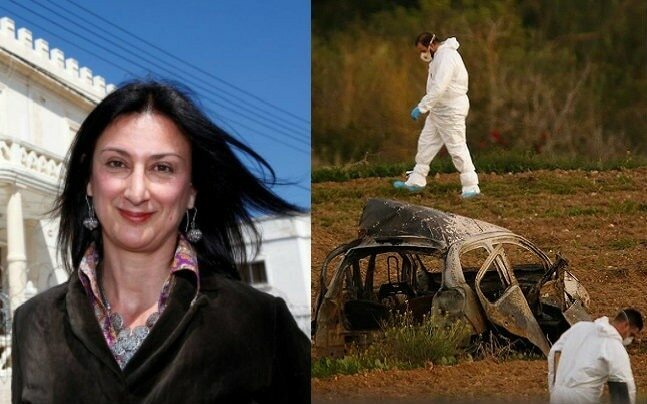 Milos Zeman, who has been in office since 2013, prompted particular controversy because his stunt comes just a week after a prominent investigative journalist was killed with a car bomb in Malta.